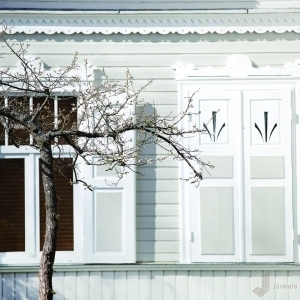 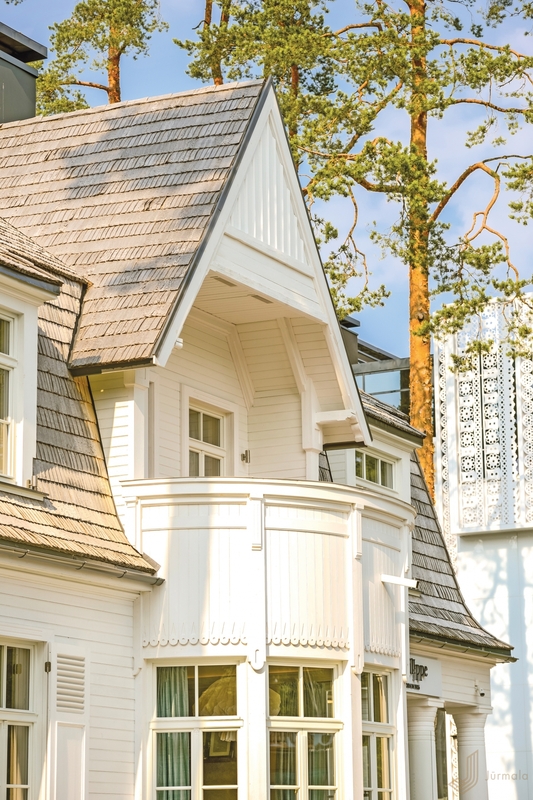 Wooden architecture is one of the distinguishing features of Jūrmala, in particular, quaint homes with decorative towerlets and glazed verandas. 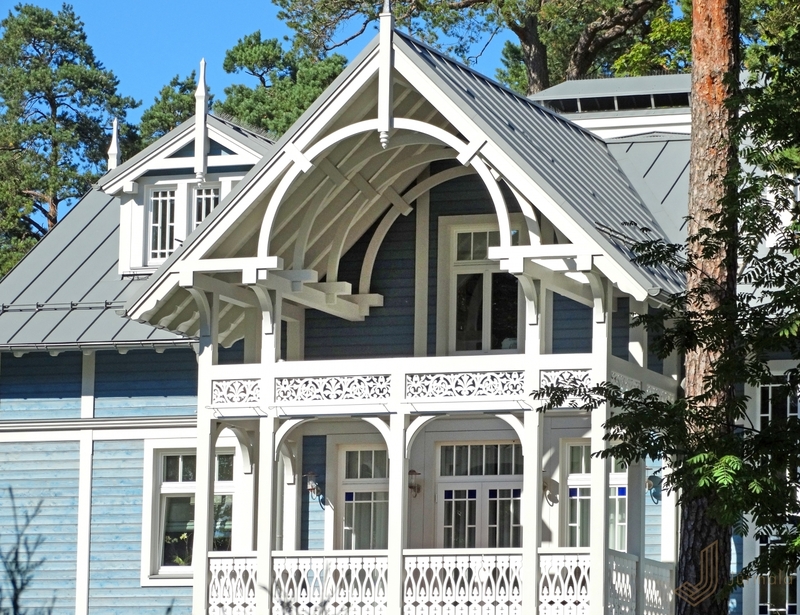 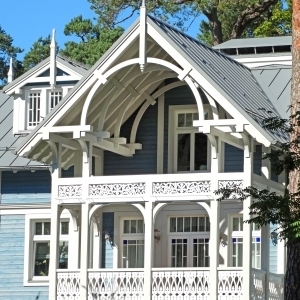 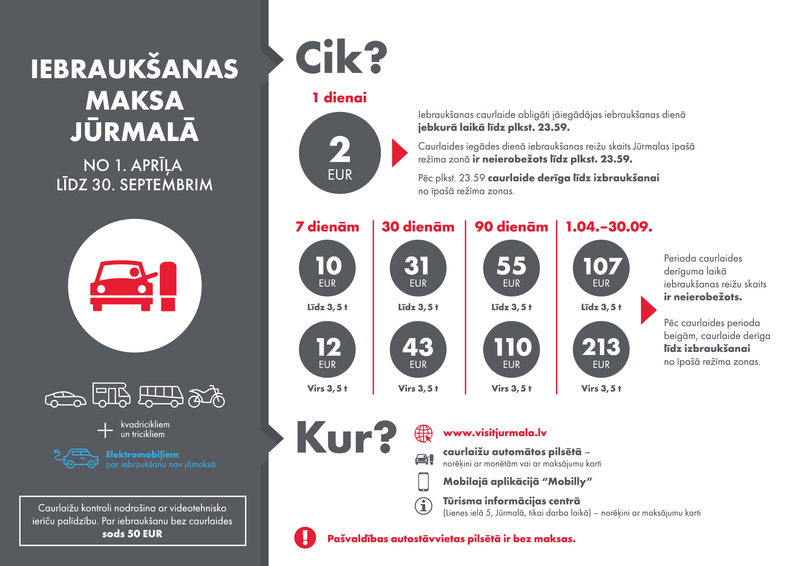 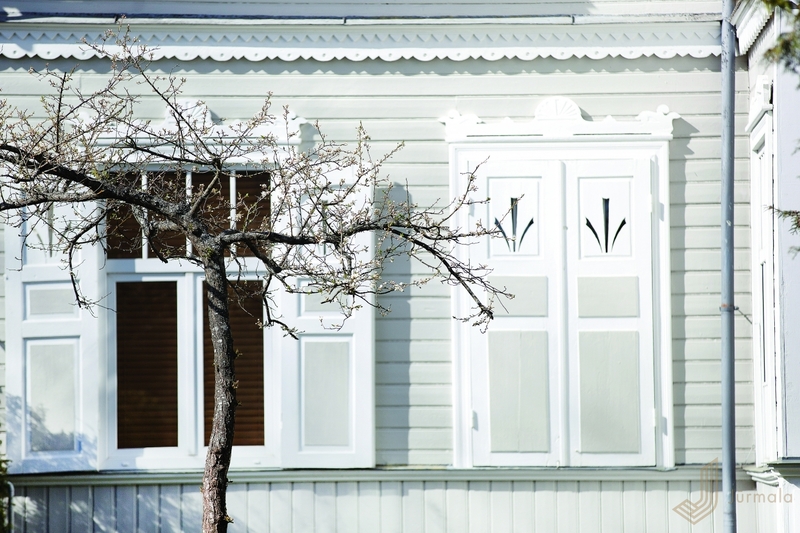 Wood was chosen as a building material for spa houses already in the mid-19th century, when summer holidaymakers began escaping the city to relax in Jūrmala. 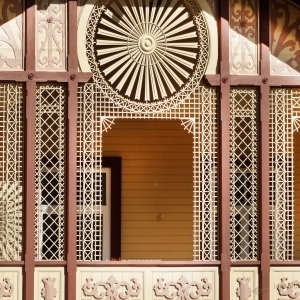 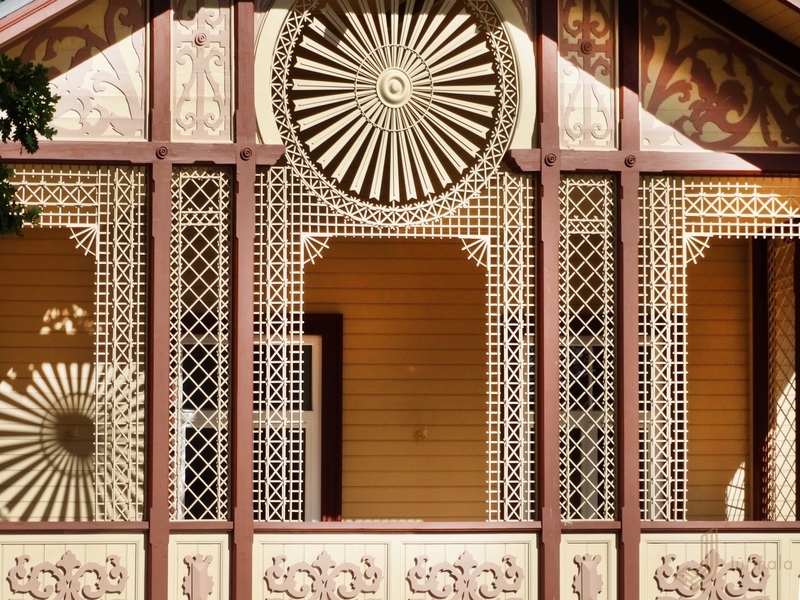 The special aesthetic of wood embodied the Neo-Classical, Art Nouveau and National Romantic motifs of that era. 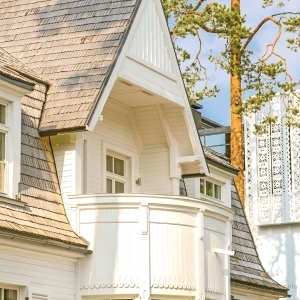 Today, new Functionalist-style constructions strive to join the longstanding tradition of wooden summer-home architecture.